The integral ingredients in keeping our home’s environment stress-free are the basic electrical appliances we all use like air conditioners, televisions, mobiles etc. which provide us with comfort and convenience. But what will happen if these appliances develop an internal electrical fault and we somehow get deprived off their benefits? This is the point when the so necessary electrical repairs come into action. 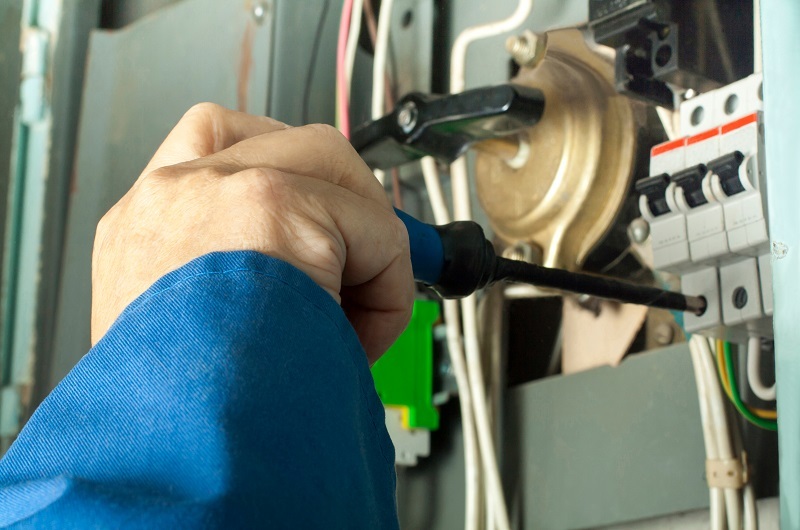 There are times when the fault is too minor that calling a repairman to do the job would cost many times more than we would essentially want it to. 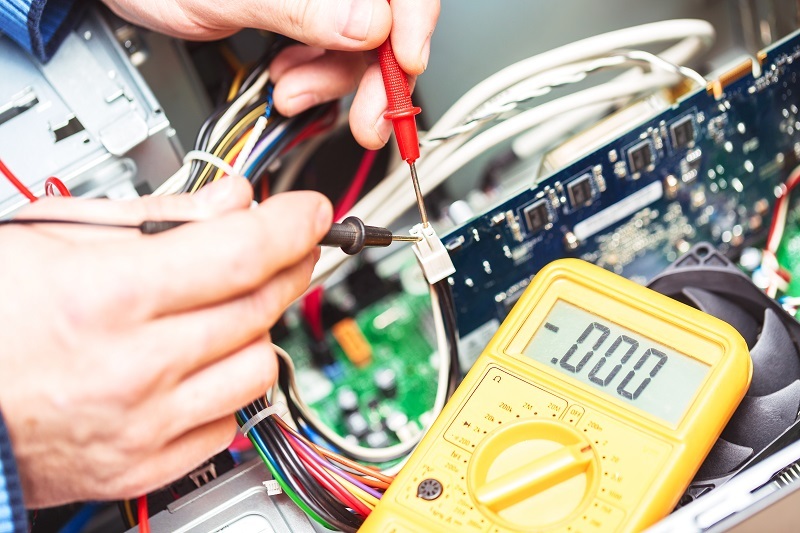 At those times, electrical repair tools will be helpful for us. A circuit tester plugs into the electrical outlet and if the current is flowing through it, it will turn its LED on or start getting hot. It is a necessary tool that will enable us to know how much current is flowing through the circuit. We can find out whether the problem is inside the circuit or in the electrical appliance through these. It is a good and easy source to identify a problem before we actually call an electrician. They are available at cheap prices in the market too. These are essentially used to cut wires and are also called snips. They are specially designed to cut different types of wires easily and the blade has been placed in that way only appropriately to cut, twist, hold and pull different types of wires. Another advantage is that they are capable of going into tight areas to trim the wires as per our needs. And above all this, they are designed to provide safety to the user so that one does not get unnecessary deep cuts while working on it. Modern-day pliers are also equipped with live wire detection possibilities. These are a basic tool which every household must have and is easily available in the market. These are an example of modern day electrical repair tool. They perform the same tasks as the traditional screwdrivers, but the only difference is that they are insulated so that the user is prevented from any kind of electrical shock. Multimeter checks the electrical properties of a circuit. It checks the AC or DC, or other properties like voltage, resistance, current to correctly diagnose the problem. These are an updated version of circuit tester because they can be used for various purposes as compared to it, but they are available at a slightly expensive price too. Nevertheless, they are extremely handy and helpful. The dust enters our outlets or sockets and blocks the path of electricity many times. This gets collected until one day we are unable to receive current from that outlet at all. That is when this electrical tool comes to use. It blows air inside any circuit and cleans the dust just like a fan and continues the uninterrupted flow of electric current. These are used to test out carious batteries in our homes. Digital or analog meters are great to test how much battery our appliance has. The cost of this tester depends upon the size of a battery. Many appliances do not indicate their batteries. This comes in handy at that moment. So, these were some of the essential electrical repair tools one must have handy with them to avoid getting into a problem.